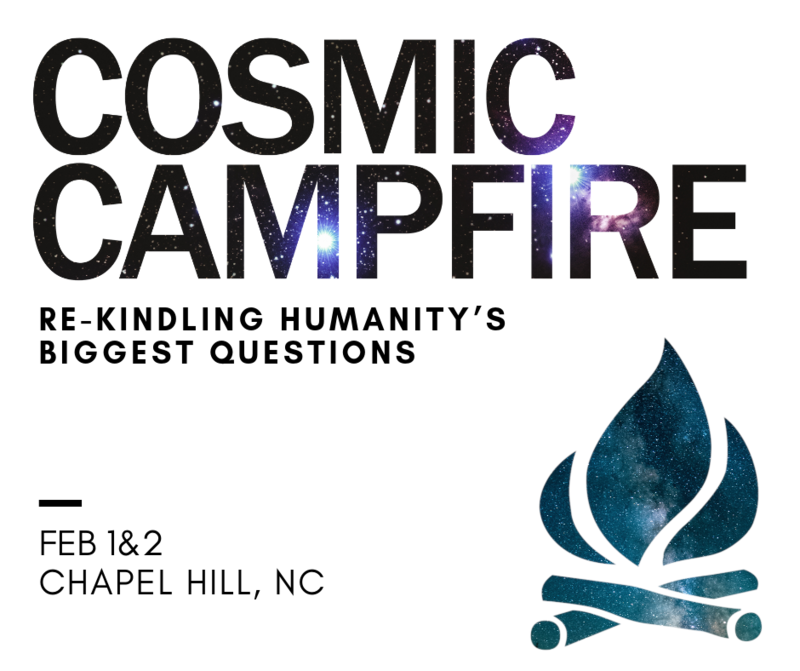 This most zesty episode was part of the Cosmic Campfire reading group. I joined Science Mike, Mike Morrell, and a couple thousand nerds as we read through a new collection of spiritual memoirs – How I Found God in Everyone and Everywhere. Keith Ward was one of the contributors and he jumped on video chat to talk with Mike and I for the group. It was an energetic and fun conversation that covered a number of topics from science, physics, materialism, idealism, the Cosmic Christ, spiritual experiences, religious pluralism, divine action, and more. Ohhh and you hear how this Oxford Philosopher went from being an atheist to an idealist and then converted to Christianity in India. 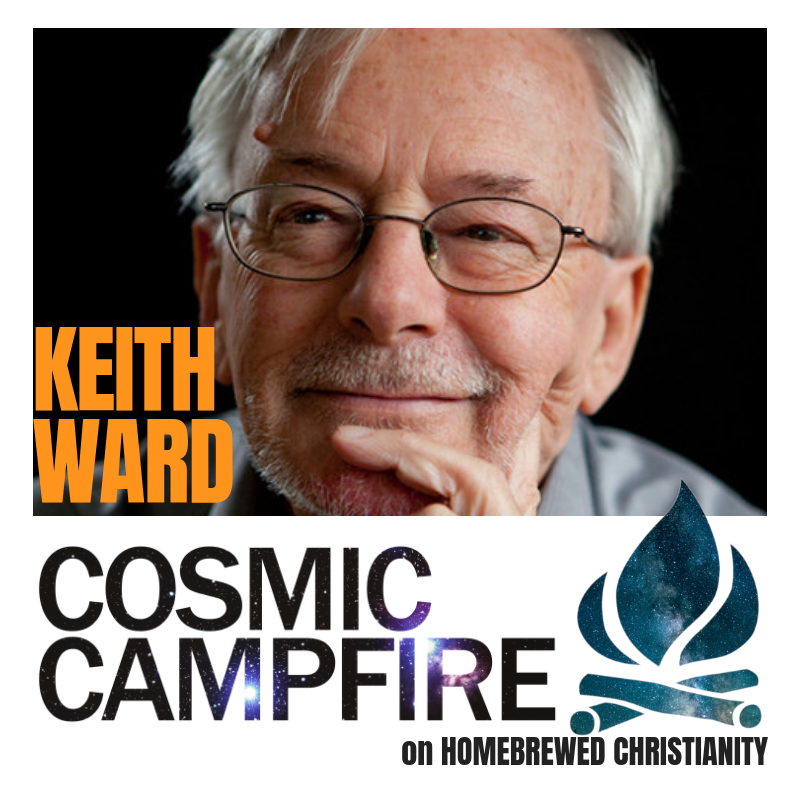 Keith Ward is a British philosopher, theologian, priest and scholar. He is a fello w of the British Academy and a priest of the Church of England. He was a canon of Christ Church, Oxford until 2003. Comparative theologyand the relationship between science and religion are two of his main topics of interest. He was Regius Professor of Divinity at the University of Oxford from 1991 to 2004. Don’t forget to check out some amazing free lectures of Keith. Literally quality, zesty, nerdy, and free lectures. 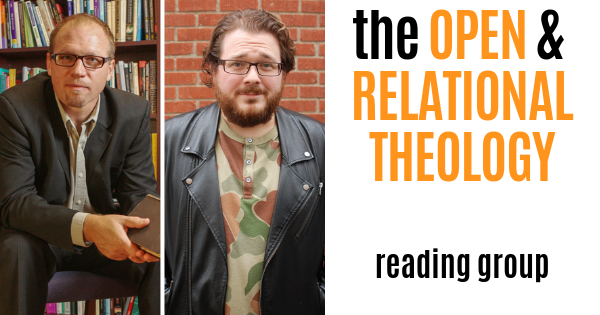 What do theologians really think? <- we will be reading Keith during this upcoming group, so join up today.